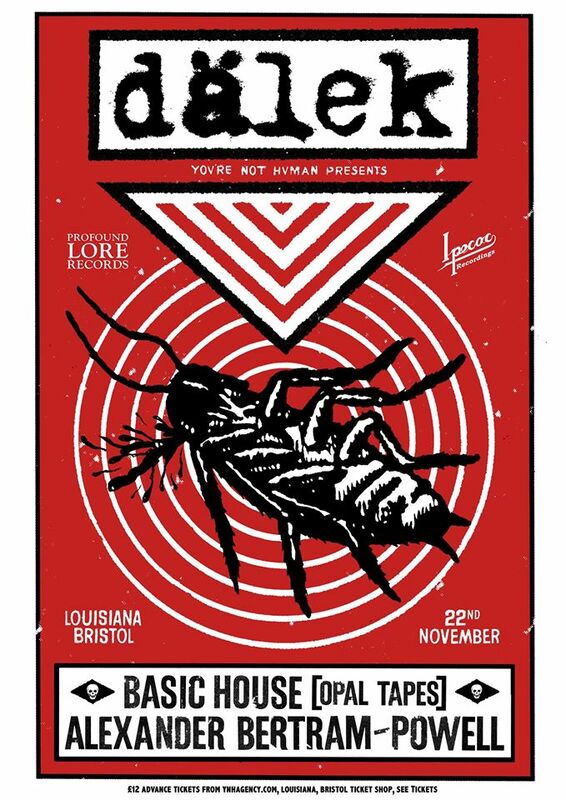 We’re excited to welcome them back to Bristol for an intimate 140 capacity show at The Louisiana. They will be joined by Basic House (father of the excellent label Opal Tapes), Silver Waves (Howling Owl Records / Portals Editions) plus Theremin and electronics from Bristol avant-rock quartet ANTA’s organist, Alexander Bertram-Powell. Sorrowful strings and industrial discord are drawn from the air in improvised, amorphous performances.